Manufacturers' event: "Creating a Mindset for Strategic Growth"
Are your employee training strategies aligned with your business strategies? Do your workers have the skills and competencies needed to help your business grow? Do you know how to retain good workers currently on your staff? Enterprise Minnesota's seminar for manufacturers: "Creating a Mindset for Strategic Growth" delves into all these questions and helps find the answers.  The event will be held Wed., Jan. 14, from 9 a.m. to noon in Alexandria at the Grand Arbor by Knute Nelson. 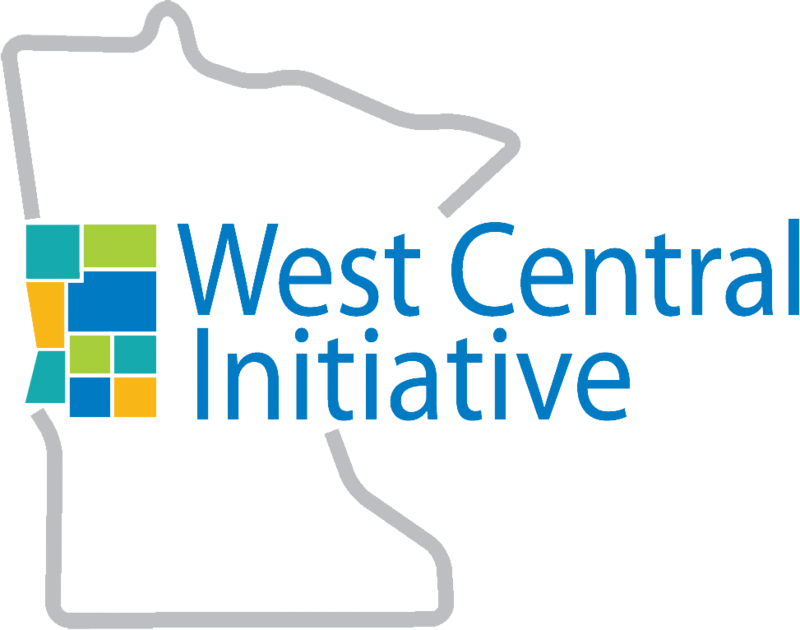 West Central Initiative is one of sponsors of the event.